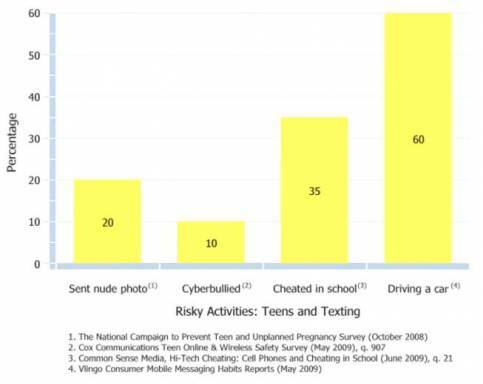 Whether we’re talking about text lingo, friending people online or the pictures our kids post online, the best tool to minimize risky behavior online is our active involvement. Most children, teens included, say that their parents are the strongest influence over the decisions they make. But even kids that have active parents make mistakes and sometimes we have to protect our kids from other people. Therefore it is important that you are at least familiar with some of the text lingo terms that would indicate your child could be headed for trouble. Here is a small sample:We regularly hear from parents that said they simply couldn’t remember the thousands of text lingo terms currently being used by kids. Our service automatically translates text lingo into a language parents can understand and then our advance parental intelligence system will notify you if inappropriate, dangerous or suspicious behaviors or people are identified in your child’s digital world. We would love your feedback on the service so take a moment to create an account and tell us what you think.